This is the home of the Drimnagh Development Groups CE FÁS Scheme but is available for meeting from 1:30 Daily. 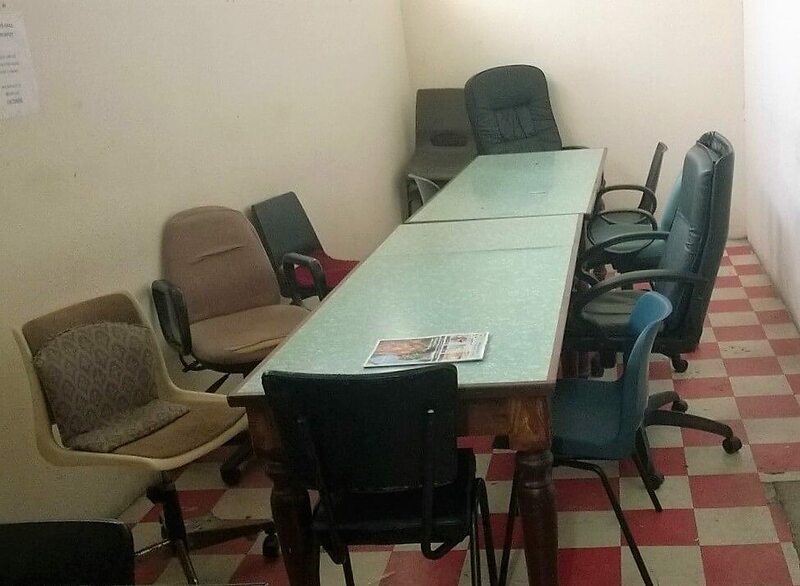 It can seat about 10 ans is suitable for Committee meetings of Clubs and organisations. This room also has a small kitchenette attached.